Explore all the possibilities remodeling your home has to offer. Extending the footprint of your existing home is never an easy project. Home additions are complex, major jobs. To avoid trouble, you need to cover all the bases involved in a project of this magnitude. 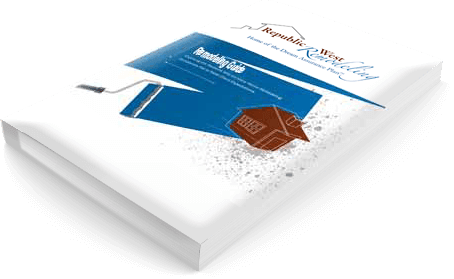 To help you get off on the right foot, Republic West Remodeling’s tells you everything you need to do to bring your project to a successful end. We provide the steps you need to take to minimize or eliminate any negative consequences. So don’t start your home addition project before reading this guide.